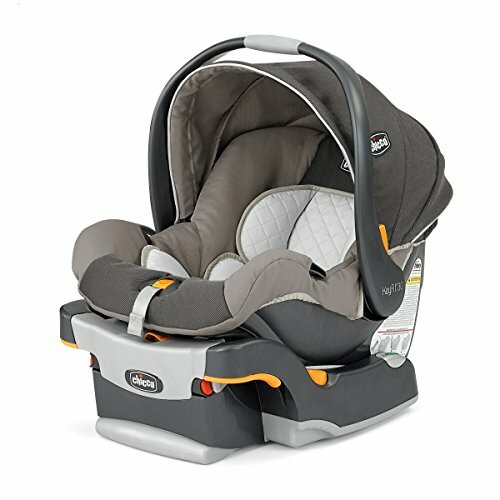 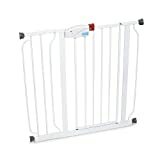 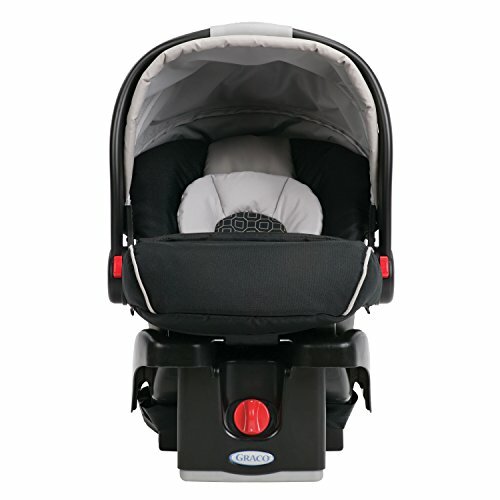 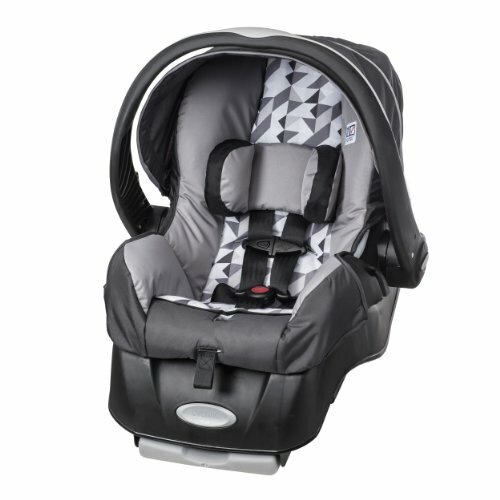 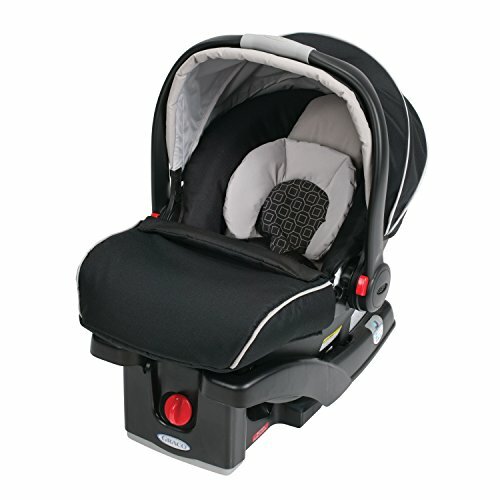 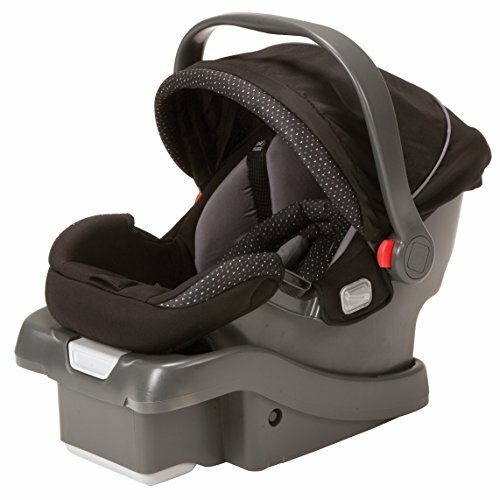 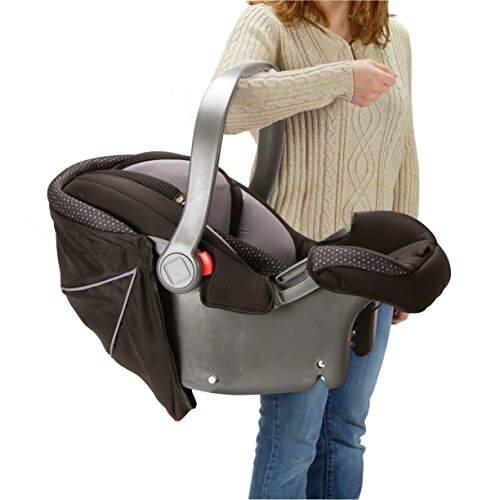 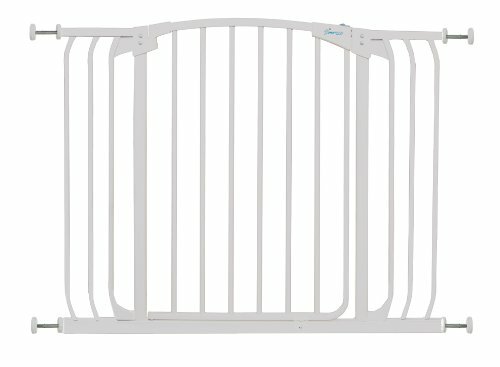 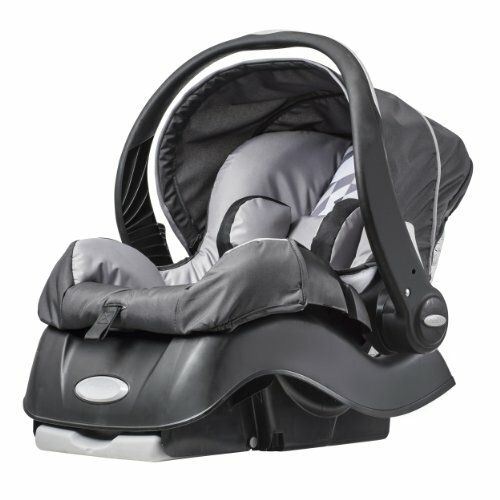 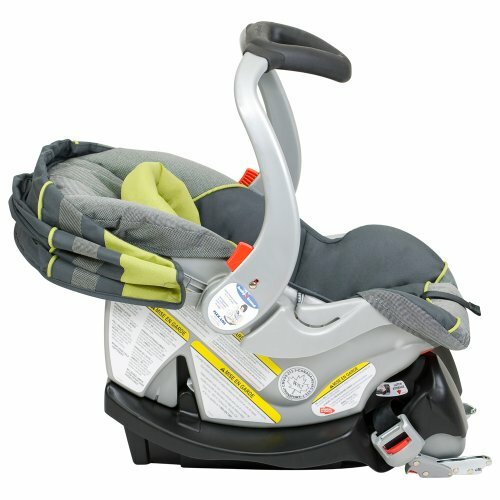 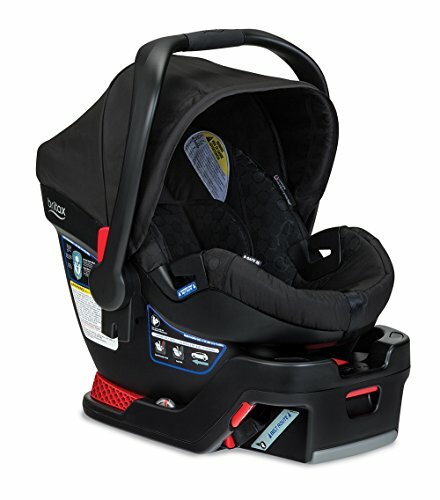 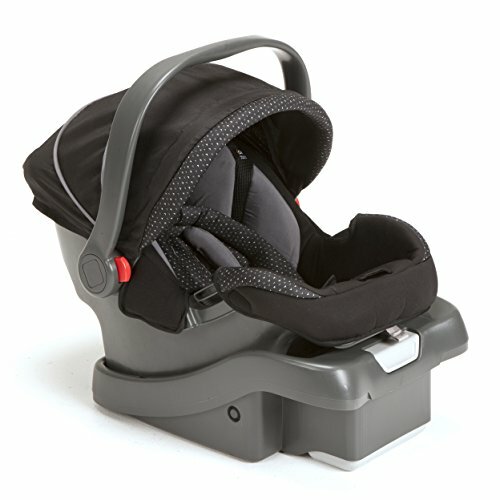 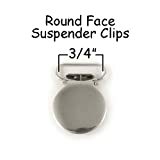 Surround your baby in safety and comfort with the onBoard35 air infant car seat from Safety 1st. 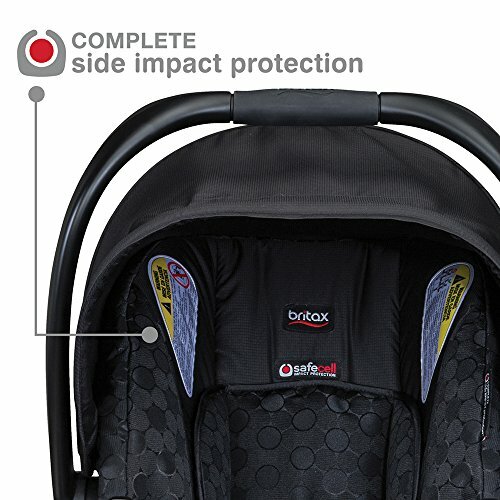 With Air Protect technology for advanced side impact protection around your little one’s head – where it’s needed most, you’ll feel prepared to enjoy every moment of your travels together. 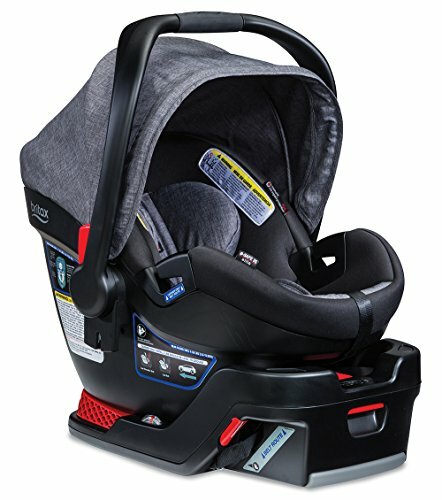 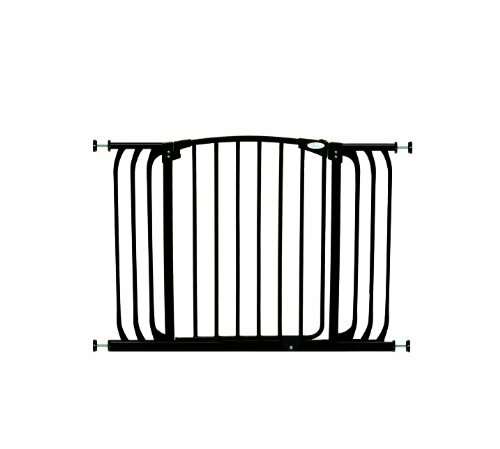 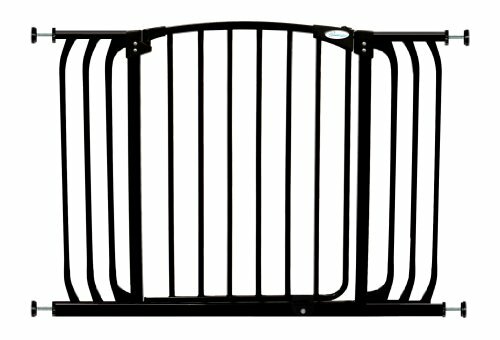 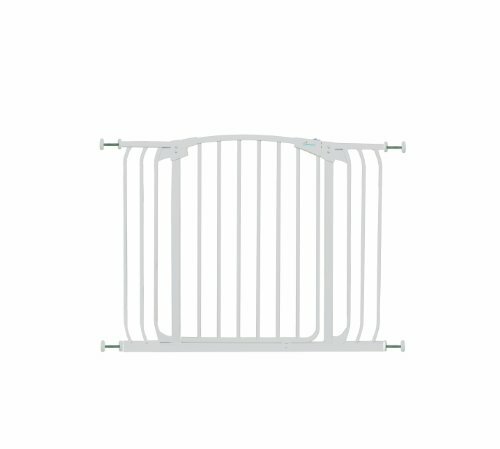 The updated base offers 5 different angles to choose from, making it easy to get the right fit for your family’s car, which helps you give your baby a safer ride. 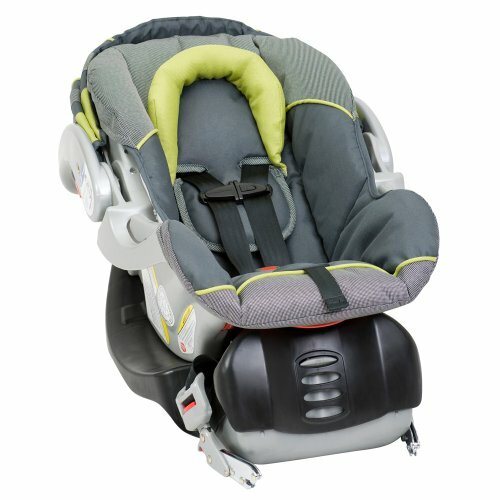 A harness specially designed to fit smaller babies gives a snug fit, while the additional leg room on the onBoard35 Air easily accommodates the growing baby in a rear-facing position from a tiny 4 on up to a tall 35 pounds. 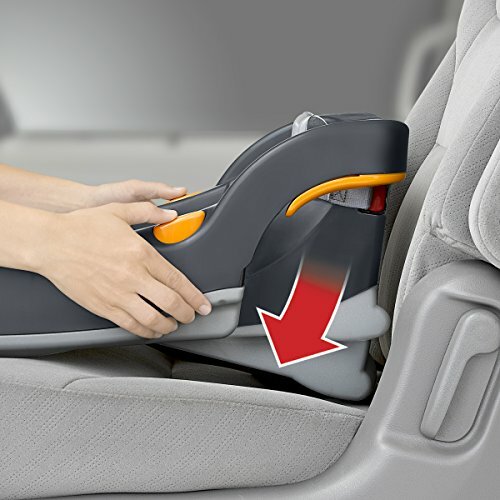 Keeping the seat clean is easier than ever thanks to a machine washable seat pad. 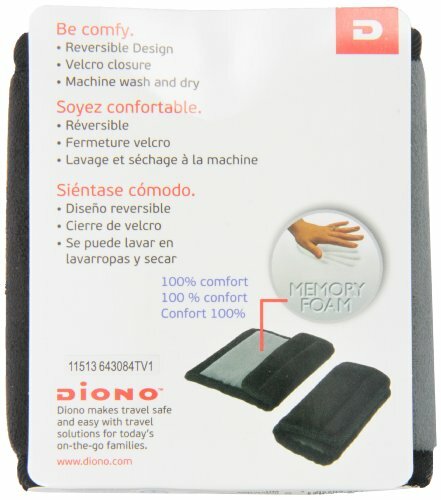 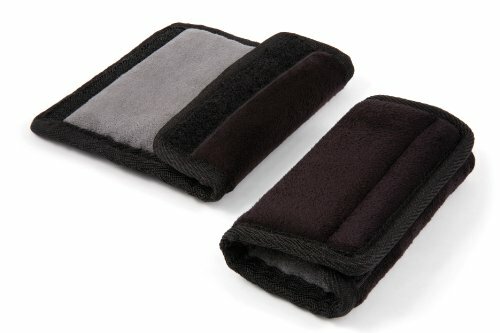 Remove the pad and toss it in the machine for a thorough cleaning when needed. 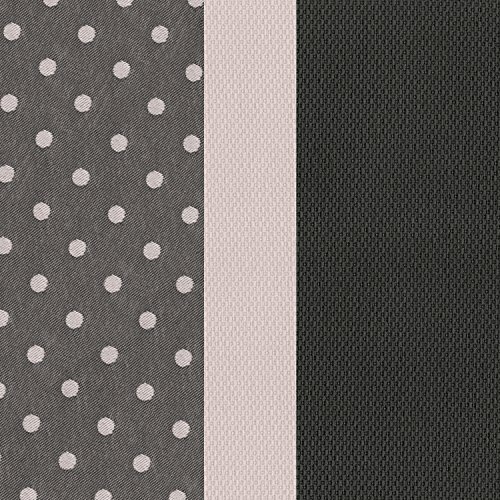 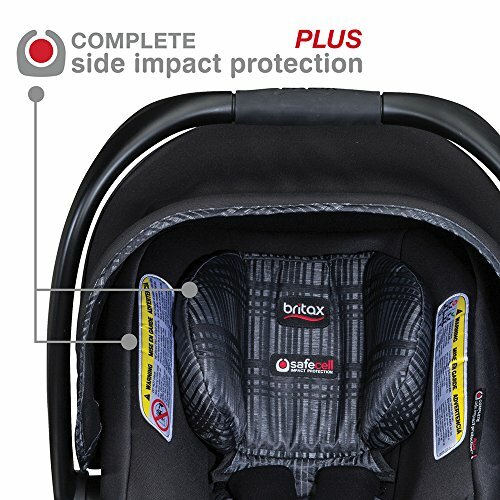 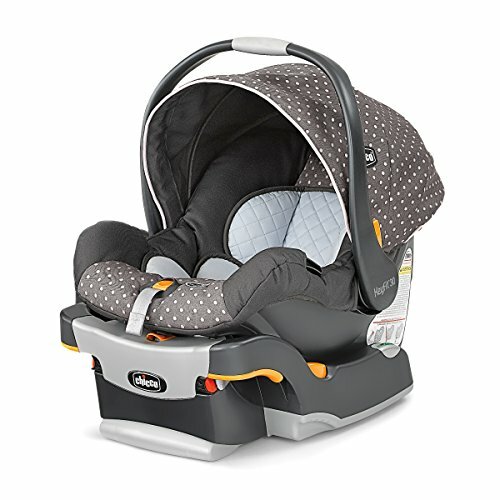 This lightweight car seat features an updated Carry Curve handle with comfort grip and a cozy infant insert to keep tiny travelers snug, letting you and your baby meet every “oooh.” and “so cute.” in comfort.